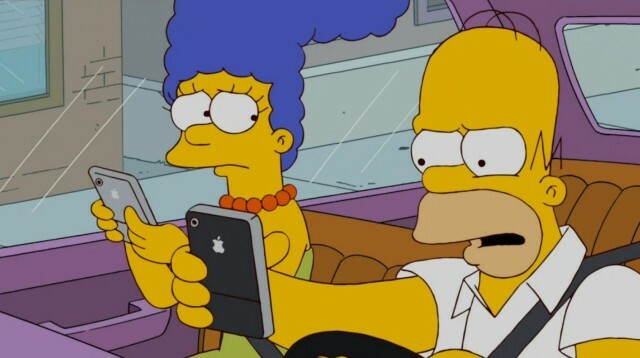 You can now stream the complete Simpsons archive over an iOS app, no matter where you are. But there’s a catch. As we first reported back in July, for the first time ever, all 552 episodes of The Simpsons is now available online through the Simpsons World FX portal. Not only can you browse every episode ever right in a web browser, or all the clips that feature Nelson saying, “Ha ha!” You’ll also be able to create your own playlists of episodes or scenes — “Treehouse of Horror” playlists for Christmas, anyone? After teasing Simpsons World for a while, FX has now activated the official Simpsons World portal through the FX Networks app. It’s also available on the web, and should soon be available through Apple TV. Unfortunately, there’s a drawback. If you want to watch The Simpsons online, you’ll already need to be a subscriber of a participating cable company. Cable unbundling just can’t come soon enough, can it? You can download the official FXNow app — and, by extension, Simpsons World — here.